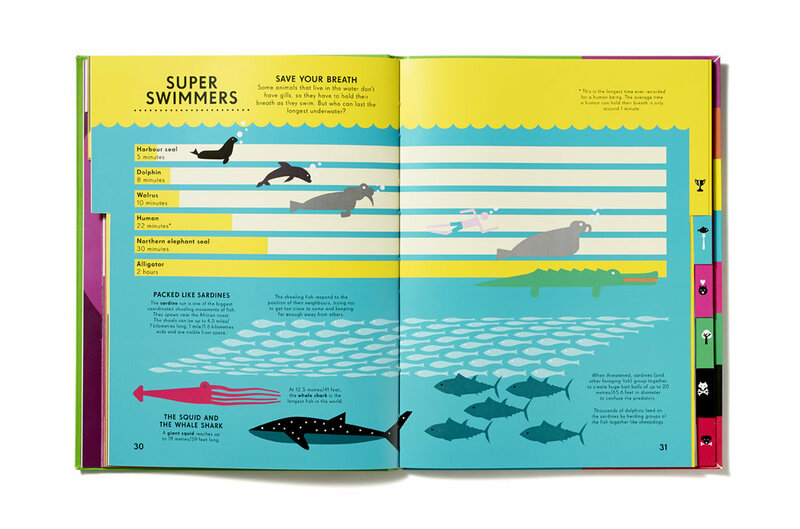 The first in a visually stunning series, Information Graphics: Animal Kingdom shows just how interesting and humorous scientific information can be. 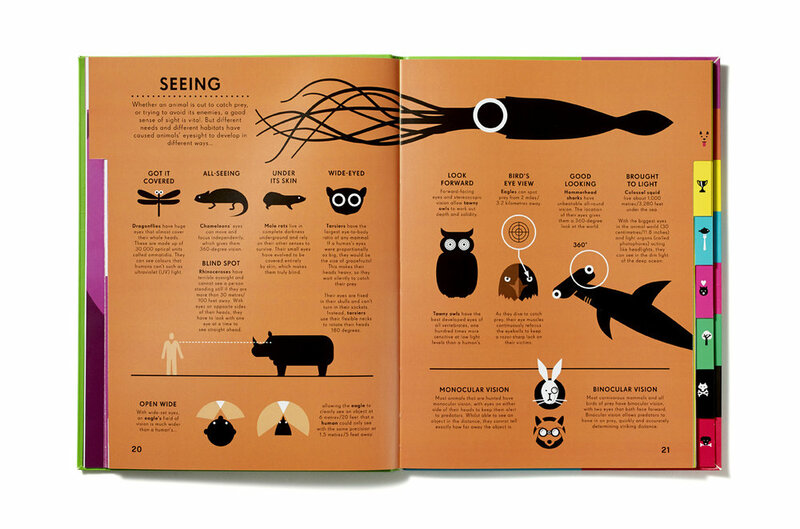 Complex facts about the animal kingdom are reinterpreted as stylish information graphics that astonish, amuse, and inform, and tabbed chapters make information fast to find. 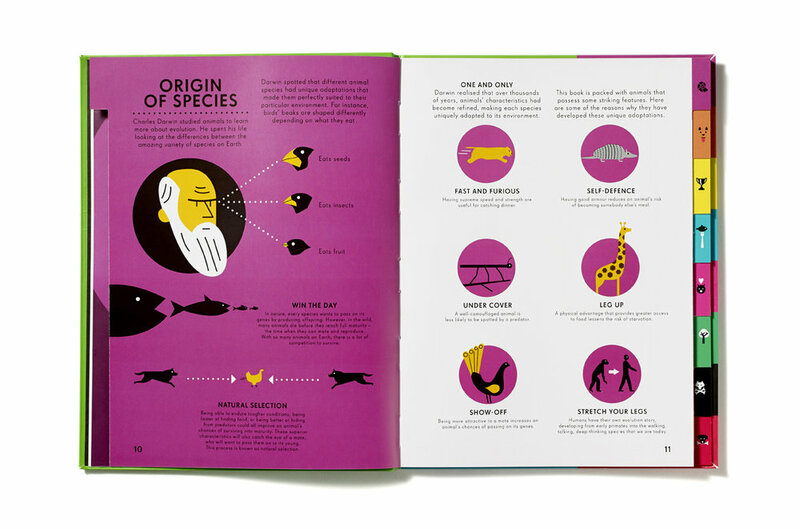 Researched by the Guardian's Datablog founder and illustrated by the award-winning designer Nicholas Blechman, this is a book of the highest pedigree. Order here.